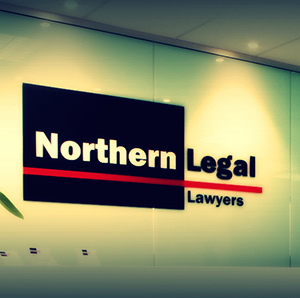 Northern Legal is a boutique law firm located in the most premium commercial center Mairangi Bay, North Shore, Auckland, New Zealand. Our focus is on the legal needs of individuals and businesses of all shapes and sizes and we take pride in providing supportive and effective legal services. You will find we take a fresh yet practical approach to law. © Northern Legal Lawyers. All rights reserved. Since 1 July 2018, New Zealand lawyers and firms must comply with the requirements under the Anti-Money Laundering and Countering Financing of Terrorism Act 2009. Accordingly, lawyers must obtain and verify information from prospective and existing clients which may include your identity, place of residence and source of funds (if relevant). Because the law applies to everyone, we need to ask for the information even if you have been a client of ours for a long time. Please do not be offended with the new law changes. We thank you in advance of your co-operation.